The host is missing an important security update according to Adobe advisory, APSB19-04. The update is required to fix an out of bounds read vulnerability. The flaws are present in the application, which fails to handle unspecified vectors. Successful exploitation allow attackers to disclose sensitive information. The host is installed with Oracle VM VirtualBox 5.2.x before 5.2.28 or 6.0.x before 6.0.6 and is prone to an unspecified vulnerability. A flaw is present in the application, which fails to handle vectors related to Core. Successful exploitation allows attackers to affect Confidentiality, Integrity and Availability. The host is installed with Oracle VM VirtualBox 5.2.x before 5.2.28 or 6.0.x before 6.0.6 and is prone to an unspecified vulnerability. A flaw is present in the application, which fails to handle vectors related to Core. Successful exploitation allows attackers to affect Confidentiality and Availability. The host is installed with Oracle VM VirtualBox 5.2.x before 5.2.28 or 6.0.x before 6.0.6 and is prone to an unspecified vulnerability. A flaw is present in the application, which fails to handle vectors related to Core. 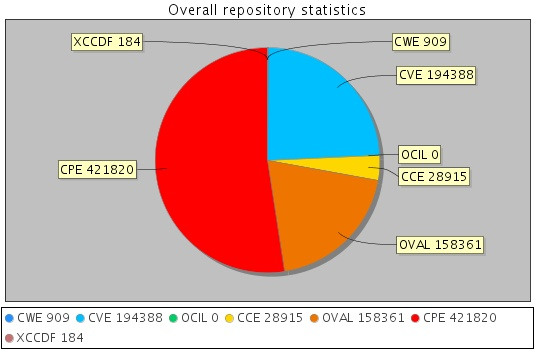 Successful exploitation allows attackers to affect Confidentiality.